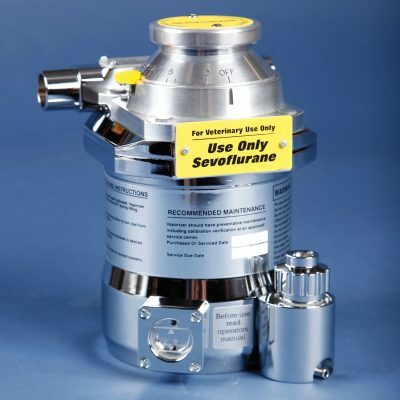 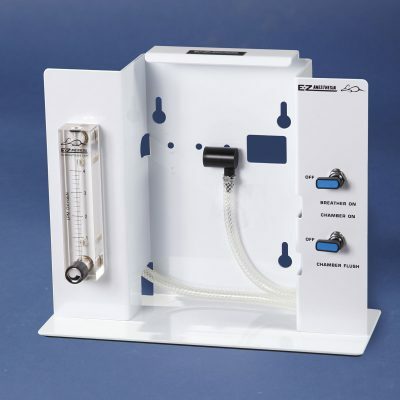 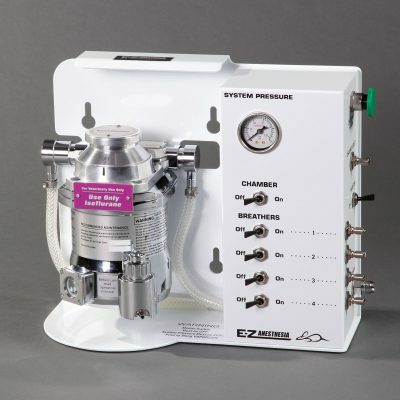 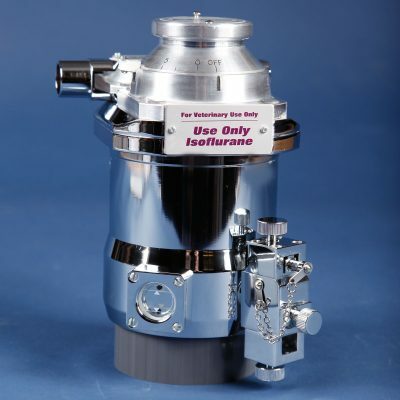 Anesthesia Machines/Vaporizers Archives — E-Z Systems Inc. 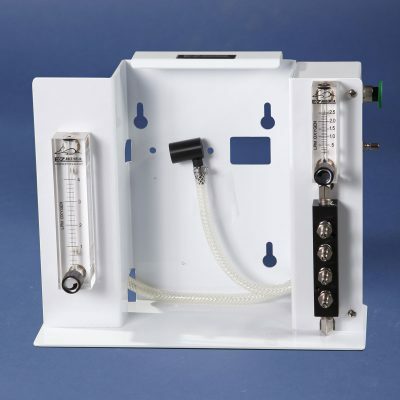 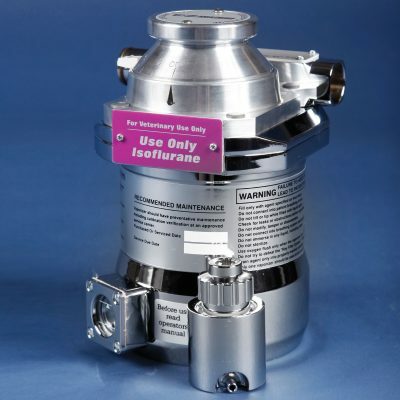 The dial setting allows fine gradations for precise isoflurane concentration. 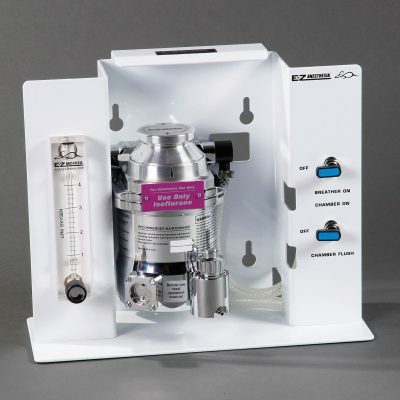 The vaporizer is available as a stand-alone unit or installed on any one of our three anesthesia machines. 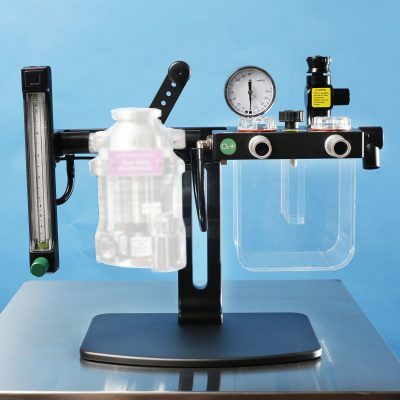 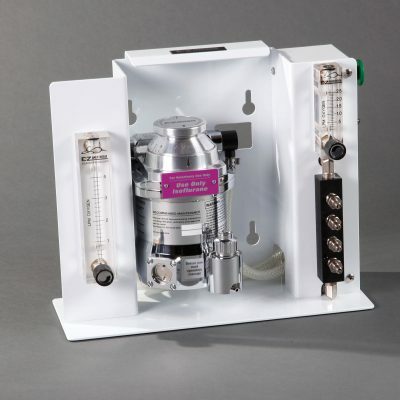 Our anesthesia machines feature a carry handle to facilitate safe, easy transport. 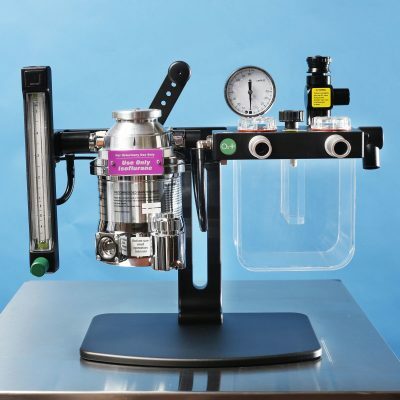 All three of our anesthesia machines integrates with most third-party equipment.